Lil Uzi Vert and Nav have teamed up for a new single “Wanted You” dropping on Friday, but will likely be released on Thursday night. Nav posted the artwork for the single “Wanted You” around two hours ago on IG with the caption, “Tomorrow night.” He didn’t reveal any additional details about the project other than to confirm that it’s coming on Thursday night. 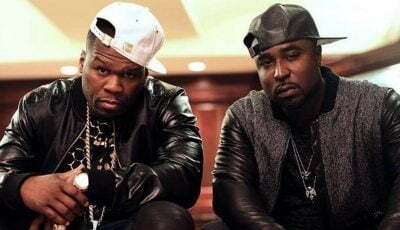 Seems like it will be a banger too so stay tuned to Urbanislandz.com because we will be posting it as soon as it drops midnight tomorrow night. He didn’t reveal who is the producer behind the record but we all know that Nav likes to handle the productions for his singles so don’t be surprised if he is also credited as the producer. Lil Uzi Vert and Nav have worked together in the past including on a few singles off the Perfect Timing project in July. Uzi Vert is featured on the singles “A$AP Ferg” and “NAVUZIMETRO#PT2.” Nav celebrated his 28th birthday in Toronto last weekend and you can bet that this single was on repeat at the party. “This last year been the best year of my life Wanna thank everyone who helped it be that way,” he told his fans on Instagram. 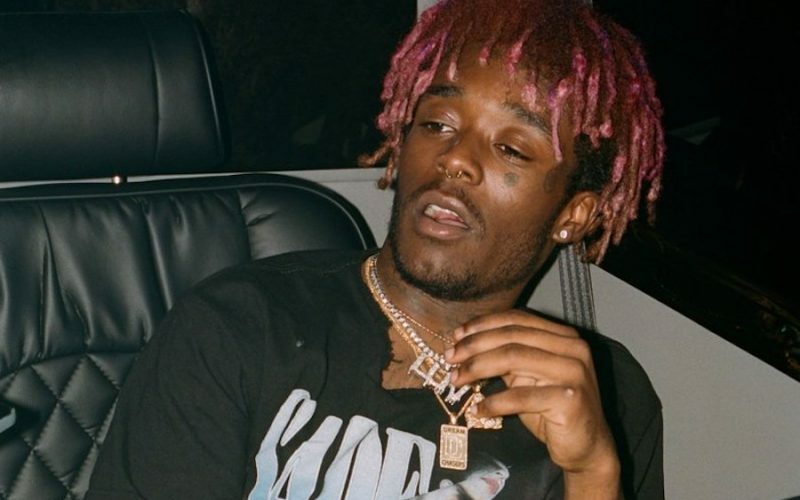 Lil Uzi Vert also released his debut solo album Luv Is Rage 2 during the summer.